Park parties are pure fun under the sun for everyone. It’s been far too long since we’ve done one of these, and this location is downright magical. Secluded in a cove, armed with some of LA’s best DJs and an incredible sound system. 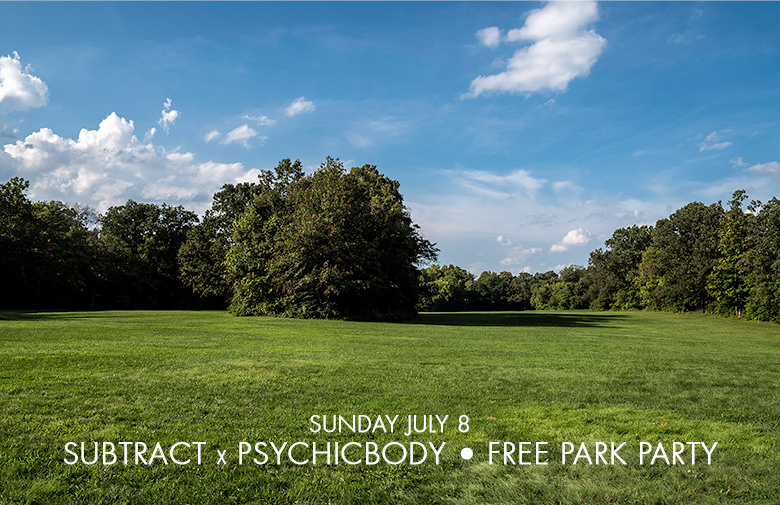 Hosted by Subtract Music and Psychicbody. All ages. please arrive early these will go fast!